School district administrators deal with several daily questions: How many substitutes did my district have yesterday? What was the number of lost educational hours resulting from absences? How many open positions must be filled in my district? 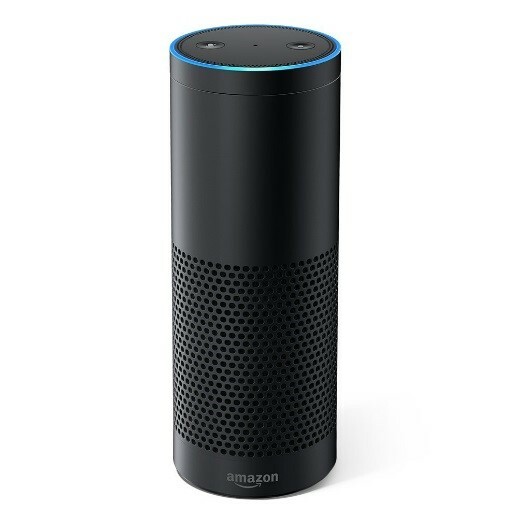 With AWS and Amazon Alexa, Frontline Education is able to serve the answers to these questions and more.